Thomas A. 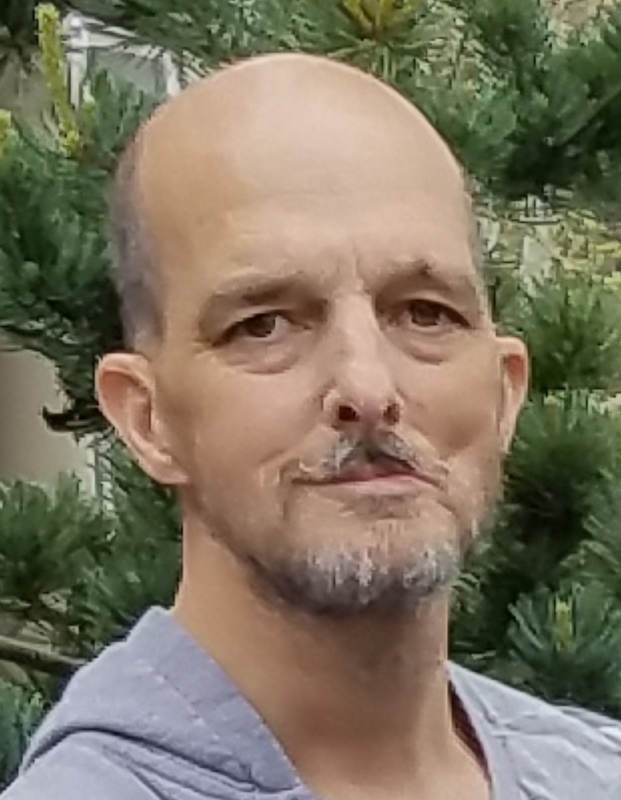 Stuck, 51, of Exeter Township, passed away on Saturday morning, March 30, 2019 at home after a long battle with cancer. Born January 21, 1968 in Reading, he was the son of the late George and Ardelle (Mock) Stuck. He and his wife of 21 years, Joanna K. (Kaufman) Stuck were married on September 27, 1997 in Ephrata, PA.
After graduating from Conrad Weiser High School in 1986, Tom studied funeral service education at the Pittsburgh Institute of Mortuary Science. He went on to work for Bean Funeral Homes, Catagnus Funeral Homes, Giles & Yeckley Funeral Home and Auman Funeral Homes. Tom was a member of St. Catharine of Siena Roman Catholic Church, Reading and was an avid soccer fan, loved painting and was a perfectionist. Surviving in addition to Tom’s wife, Joanna, are his two sons, Carter V. Stuck and Callan T. Stuck, both at home, his brothers, George Stuck, husband of Nancy Stuck, Sinking Spring and John Stuck, Sinking Spring, and his sister, Mary (Stuck) Pekarek, wife of Thomas Pekarek, Birdsboro. A Mass of Christian Burial will be held on Thursday, April 4, 2019 at 11:00 AM at St. Catharine of Siena Roman Catholic Church, 4975 Boyertown Pike, Reading, with Rev. Msgr. Edward R. Domin, as celebrant. A visitation will be held on Thursday from 10:00 until 11:00 am at St. Catharine’s. In lieu of flowers, contributions may be made in Tom’s memory to the Adenoid Cystic Carcinoma Research Foundation, PO Box 442, Needham, MA 02494. Walbert Funeral Home & Cremation Services, PC, Fleetwood, is honored to be caring for our friend, Tom and his family. Online condolences may be offered to Joanna and their family at WalbertFuneralHome.com.